There are over 20 public swimming pools in Singapore. Managed by the Singapore Sports Council (SSC), they typically consist of three pools: a wading pool for children, a medium pool for learners, and a 50m competitive lap pool for advanced swimmers. Recently constructed public swimming pools, such as Pasir Ris Swimming Complex, Choa Chu Kang Swimming Complex, and Jurong East Swimming Complex, feature additional amenities such as water slides, jacuzzis, kiddy stations, and wave pools. 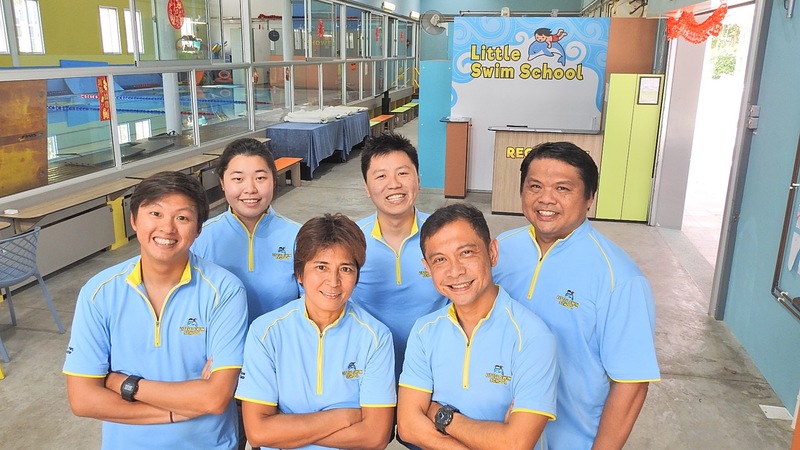 Thanks to the efforts by Sport Singapore, public swimming pools in Singapore are generally well-maintained, providing a pleasant swimming experience for beginners, advanced swimmers, and families alike. Take a look at the following, and find a public swimming pool that is conveniently located near you.